We are engaged in manufacturing and supplying Flexible Panel Wires that are fabricated as per the latest regulations set by the industry. 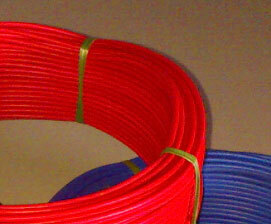 The Flexible Panel Wires are properly insulated and suitable to be used for several wiring requirements. 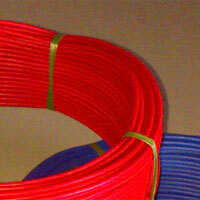 The clients can avail the Flexible Panel Wires from us at in diverse grades and specifications as per the requirement. To inquiry about the desired product(s), just check the box and then click “Inquiry Now” button which is provided below.